I can’t help finding the packaging of MAC Slay Ride Lipstick so festive and holiday appropriate. Actually if red is your shade, I bet it’s almost impossible to resist the entire MAC Patrick Starrr Slay Ride Collection which just launched online. 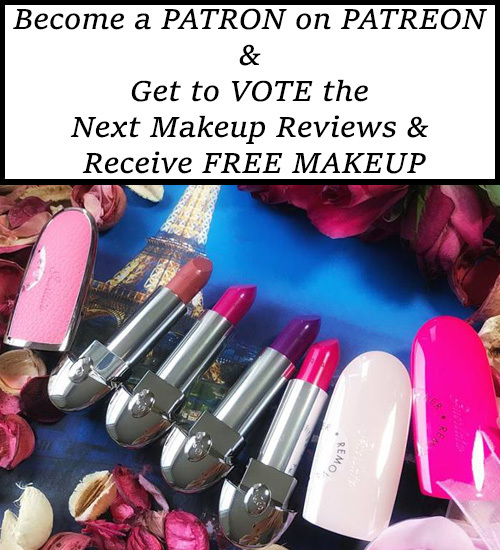 I have more reviews coming up for this collection so keep your eye on MAC Cosmetics tag! 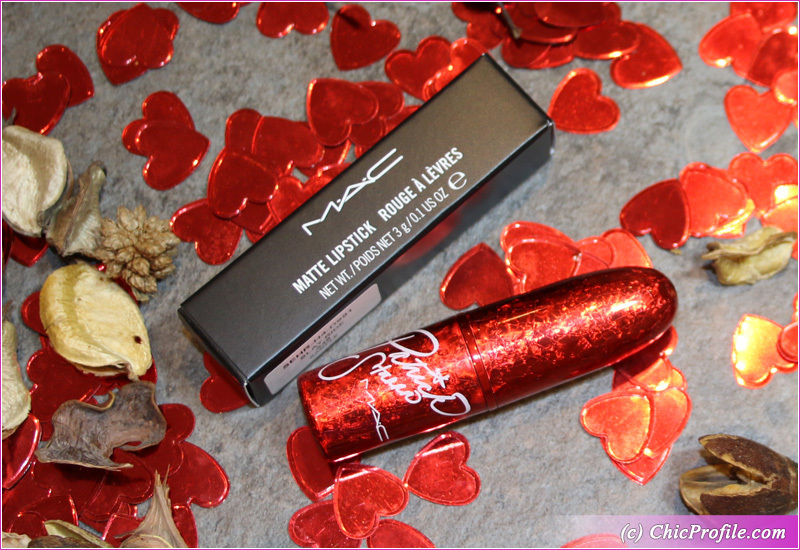 I just reviewed MAC Twerk of Gifts Dazzleglass which was the first product I tried from this limited edition 2018 holiday collection. MAC Slay Ride Lipstick ($19.50 / £17.50 for 0.1 oz / 3 g) is a medium-dark brownish red with slightly warm undertones and a matte finish. It had a great color coverage being almost opaque in a single layer. 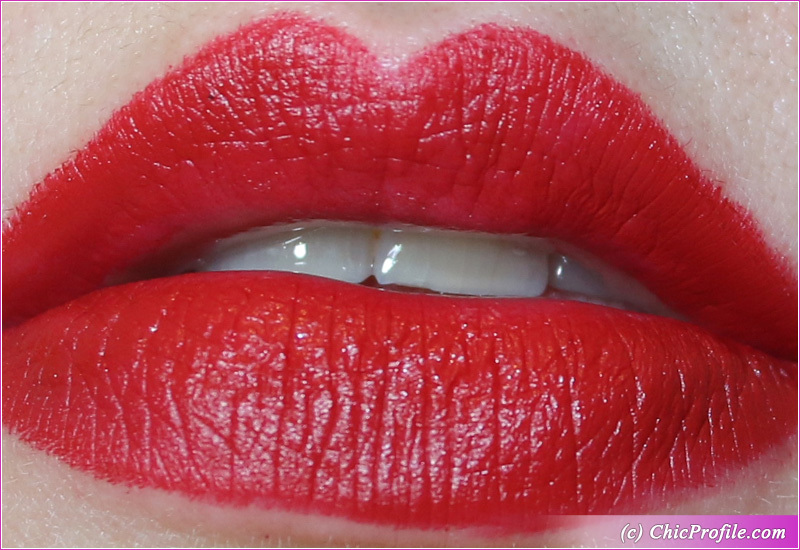 The color is rich, saturated and will definitely attract attention to your lips. 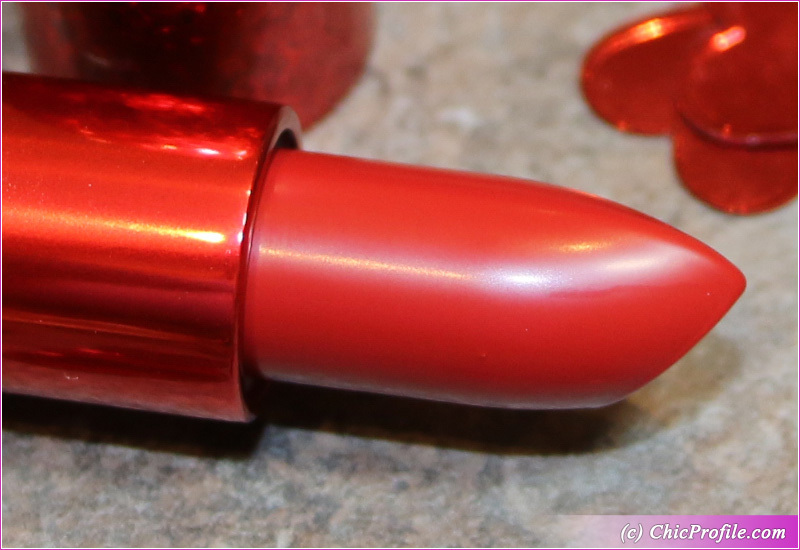 MAC Slay Ride is a color not only suitable for the holiday season when many women embrace a red lip but for any other occasions. It’s not your casual red I may say, but definitely one that ads a bit more depth as it’s a darker reddish-brown. The finish is matte but with a very subtle sheen to it that will disappear after one hour wear. It doesn’t make lips look dry and doesn’t sink into lip lines. 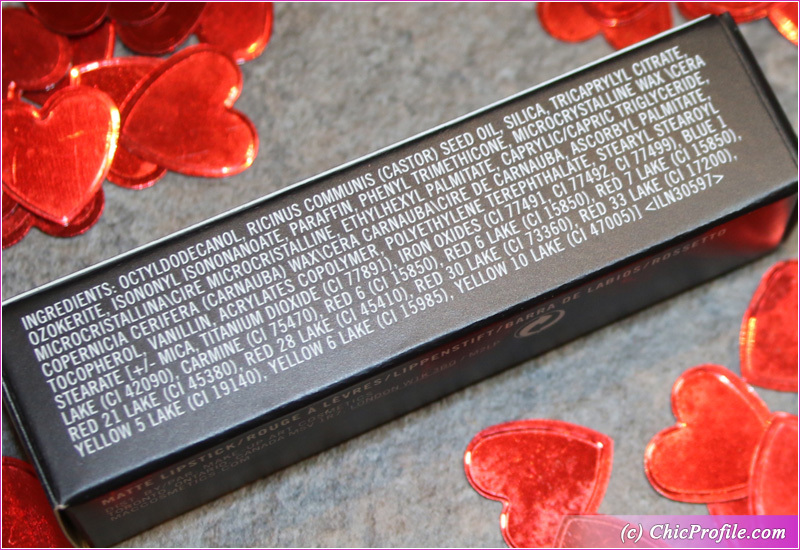 It has quite a light and creamy texture that feels comfortable on the lips. I usually tend to moisturize my lips before applying a matte lipstick so I’d prevent or diminish any drying sensation throughout the wear. 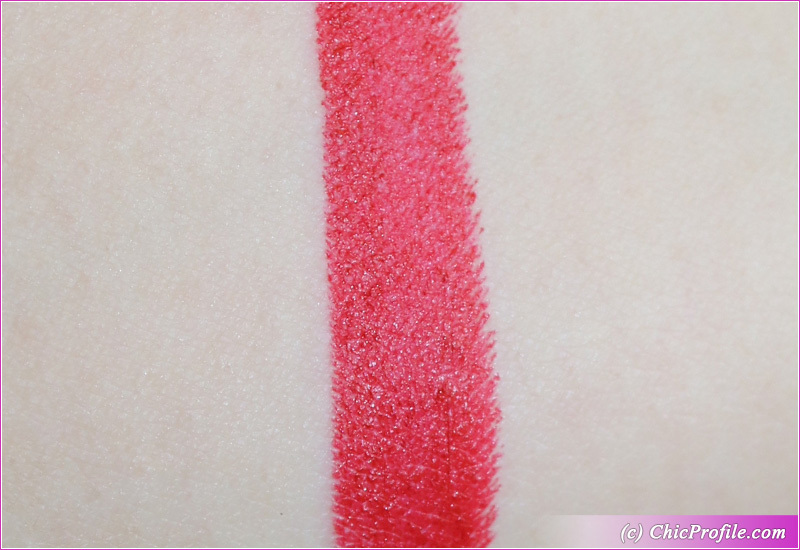 Although the color is so rich and the consistency is moderately creamy, the application wasn’t so smooth. The color glided evenly across my lips but wasn’t a perfectly smooth glide. The color didn’t bleed and wear for about six and half hours on me. It felt comfortable on my lips for the most part giving me just a slightly drying sensation towards the end. It left quite a strong stain behind which lasted for while longer. I got this product in PR so I recommend trying out in the store, swatch and apply it on if you can. The collection launches on 6 December globally but is available NOW at MAC Cosmetics US. 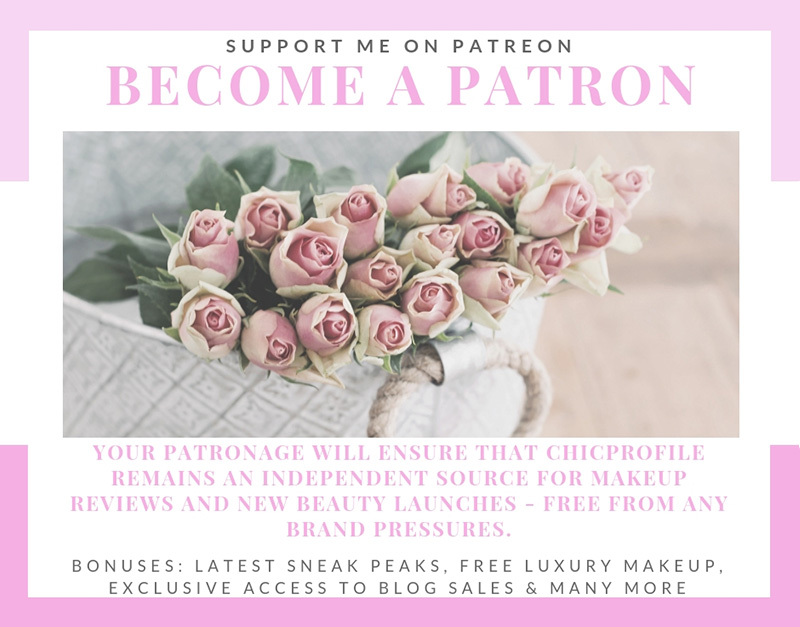 If you trust my review and you are satisfied with the quality of photos/ swatches you can buy it online as well.